drivingandlife: DOES RANGE ROVER HAVE A FUTURE? Aha! I think I smell the scent of a strategy shift at Solihull. The last few months has been a very busy time for the brand boffins down the road in the home paddock at Gaydon. There’s been a new Discovery to drive the press into raptures in Utah; and a big tease with the usual ‘can you guess what this is’ photo of the new Velar to ‘leak’ to the girls and boys of the motoring media. 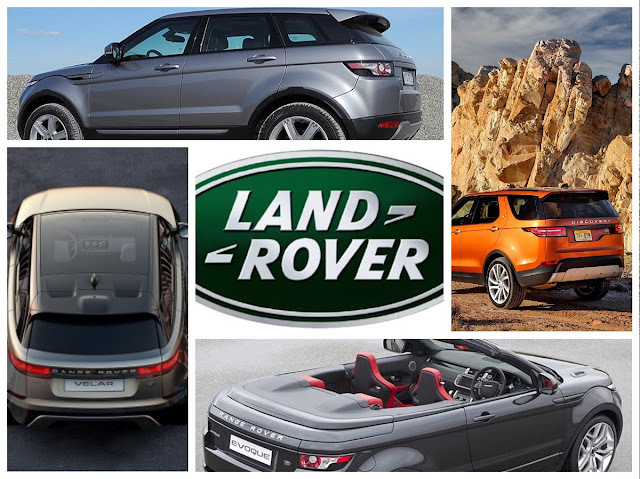 So much activity, one could almost forget what a runaway success the Evoque has become. 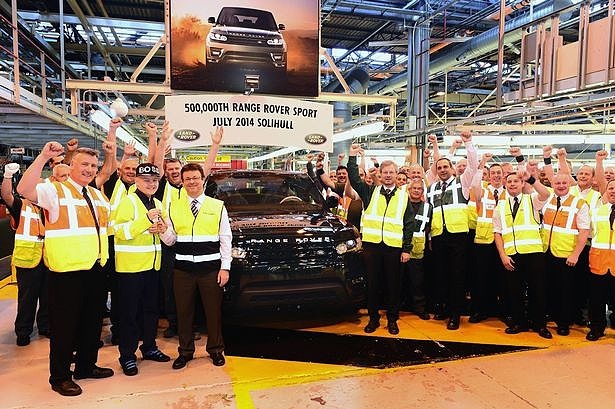 The mums, dads, lads and lassies labouring on the production line have been flat out knocking out new stuff, so I think it’s time we paused for breath, and gave some thought to the wildly-successful Daddy of them all that made this brand so famous – the Range Rover. 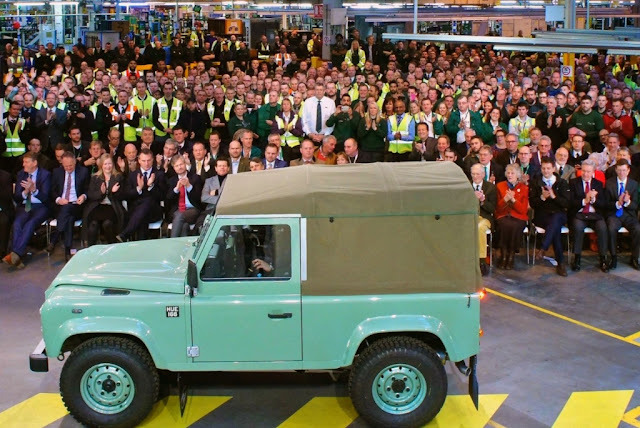 It’s been moving so stealthily upmarket, that I think many writing about cars and the industry have missed a clue or two, that could reveal some new thinking at Jaguar Land Rover. No, I’m not talking about Indian mystiscm, but something as plain as the nose on your face. 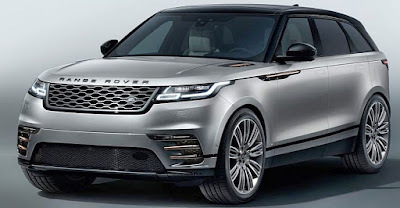 It’s all about status, and in particular the status of Range Rover as an icon, as the ‘supreme’ luxury SUV, and about its place in the SUV firmament. It’s time for a reset. 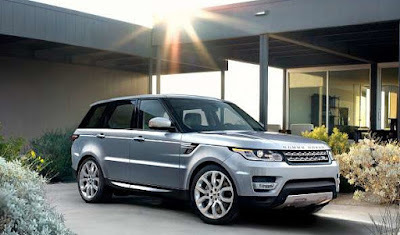 Range Rover must, and will change. What has brought this about? 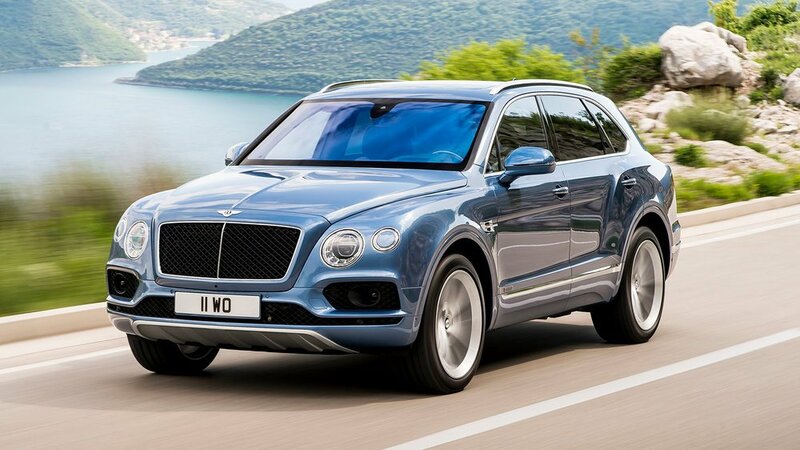 In two words, it’s the Bentley Bentayga. The bush-bashing behemoth from Crewe has won critical acclaim and plaudits from consumers, enthusiasts, Bentley diehards, designers, engineers and the industry as a whole. 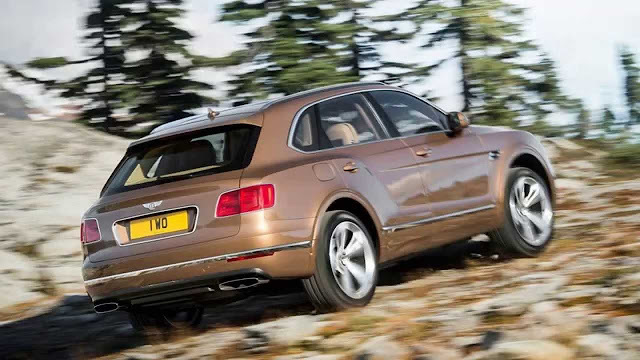 Anyone who knows anything about making cars says the Bentayga is a game changer, and especially for Range Rover. 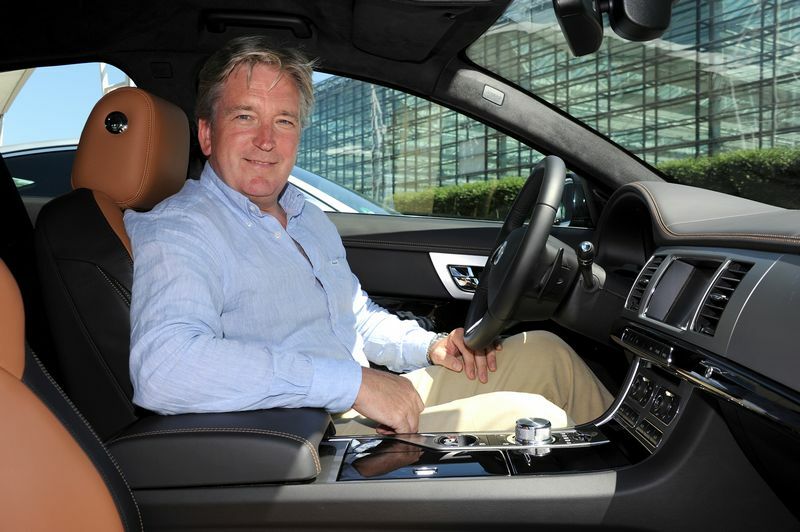 My good friend, Adrian Hallmark (we started at Bentley Motors in the same week in 1999), who is now Global Brand Director for Jaguar Land Rover, is particularly well-placed to understand that Range Rover MUST take back its crown as the ultimate luxury SUV. If anyone understands the five pillars of Bentley’s famed image and set of brand values, it’s Adrian – who served as Member of the Board for Sales & Marketing right through the birth and success of the Continental series; winning Le Mans; bringing in brand partners like Breitling, and being an intimate part of the process of realizing the potential of Bentley making the ultimate luxury off-roader. So, we have now seen three new product lines from Land Rover, and that means the next model to be seen in a new light will be the Range Rover. 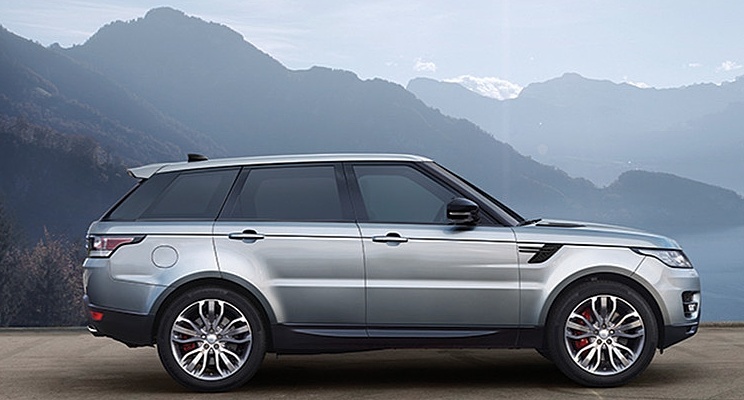 JLR’s move to almost universal aluminium architecture will next be employed creating a Range Rover which may not sell in the same numbers as in the past, but it will be the pinnacle of Land Rover’s offerings, and will be priced accordingly. That's also code for: big profit margins! Jaguar Land Rover has no apologies to make about embarking on this strategy. Both the company, and the product have the street cred, the technical wizardry, the skill and the integrity to re-imagine Range Rover as a totally parallel competitor to Bentley’s Bentayga. This means the Land Rover mass-market (relatively-speaking) flags will be carried by Evoque, Discovery and Velar. In fact, I think Velar will become 'the new Range Rover' by default. That’s what this recent flurry of activity is all about. Never mind about the Maserati Levante, the Lamborghini Urus, Porsche Cayenne or anything else that pretends to be the ultimate luxury SUV; the battle will be fought by the two quintessentially British brands. Yes, Range Rover does have a future, just not the one you may have imagined.